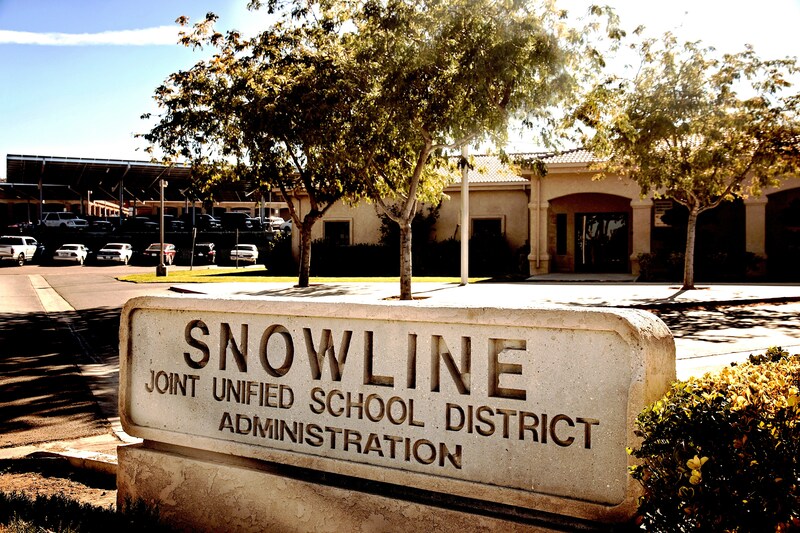 The purpose of Health Services is to ensure the health of all students in the Snowline Joint Unified School District. Each school site has a health technician who provides first aid and medication administration assistance, as well as health education to the students and staff. 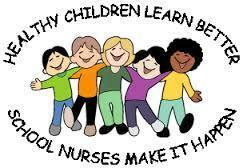 Each health technician is trained and supervised by the district nurse. 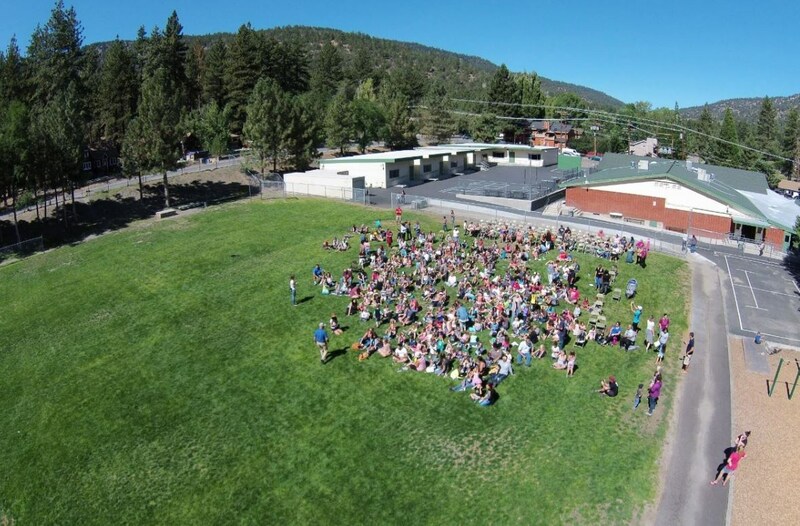 The health offices throughout the district have 70,000 to 80,000 student visits during the school year. ﻿﻿New California law will require a child entering school (TK, K, or 1st) grade and 7th grade students to have 2 Varicella vaccines. For 7th grade, a student will need to get a Tdap (whooping cough booster) as well as a 2nd Varicella vaccine in order to be admitted to school. Effective January 1, 2016, California law (SB 277), states that personal belief exemptions (including religious beliefs) will no longer be allowed. Medical exemptions will be the only allowed exemption, with the form signed by the doctor (MD or DO only) and the parent/guardian with a medical explanation for the exemption and time frame for how long the child is exempt. If you already have a waiver/exemption on file, your child will still be exempt until the next "check-point" grade - Transitional Kindergarten/Kindergarten (school entry) and 7th grade. A waiver/exemption must be on file no longer than 6 months prior to the student starting school. 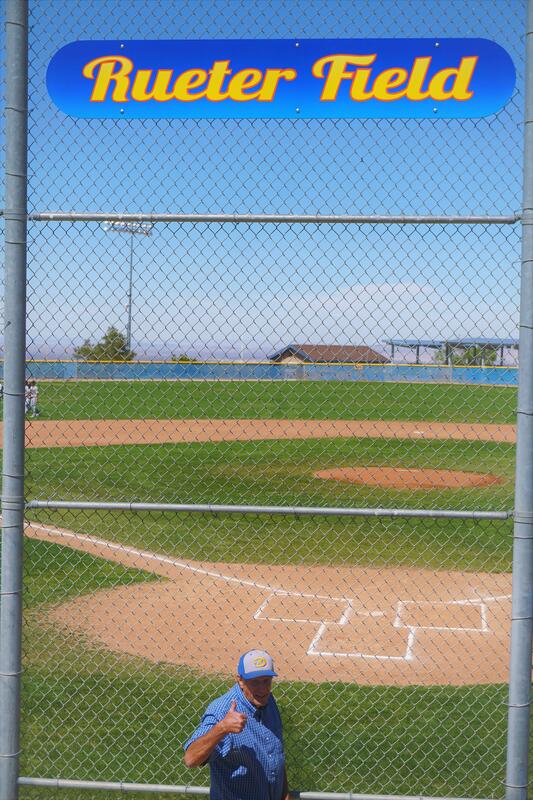 For example, a waiver cannot be filed in December for a child starting kindergarten in August. California law requires children to be vaccinated before school entry. The CDC reports that "Vaccinations prevent 322 million illnesses, 21 million hospitalizations, 730,000 deaths and have a net savings of $1.38 trillion in total societal costs over the lifetime of children born during the 1994-2013 period." What if I don't immunize my children? Head lice are one of the most conditions among school-age children. An estimated 6-12 million children ages 3-11 are affected by head lice. Head lice are not dangerous, do not carry diseases, but they are a nuisance. Lice cannot jump or fly, they move by crawling. 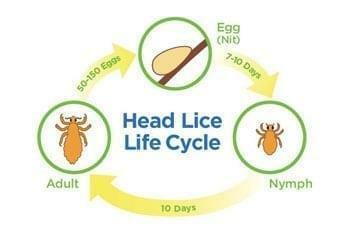 They are spread a number of ways: Direct contact with someone's head who has lice is the most common; sharing combs, brushes, hats, beanies, headphones, helmets are less likely, but still can spread lice. Lice can live off of a host for about 24 hours. They feed off human blood and stay close to the scalp. Lice prefer clean hair with no product (gel, mousse, hairspray, colors). There are several ways to treat lice on your child. Shampoo specifically designed to kill lice work the best. There are shampoos with pesticides and without pesticides. Lice shampoos can irritate the scalp and sometimes cause dandruff. The easiest way to tell the difference between a nit (lice egg) and dandruff is that dandruff will easily flake out of the hair, and nits are glued to the hair strand and do not come off easily. Once you have shampooed your child's head, the next step is to get the nits out. Most lice shampoos come with a "nit comb" designed to remove the nits from the hair. All bed linens need to be washed in hot water, and anything else on the bed (stuffed animals, etc) can be put in the dryer on high heat or put in an airtight bag for 7-10 days. Also, check siblings for lice and treat them if necessary.